Cruisin' Sanibel just got exciting! 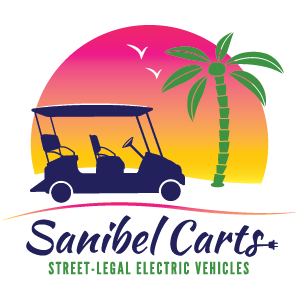 Our street-legal, solar-paneled electric carts are the newest addition to transportation methods on the Islands! Cruisin’ Sanibel just got exciting! 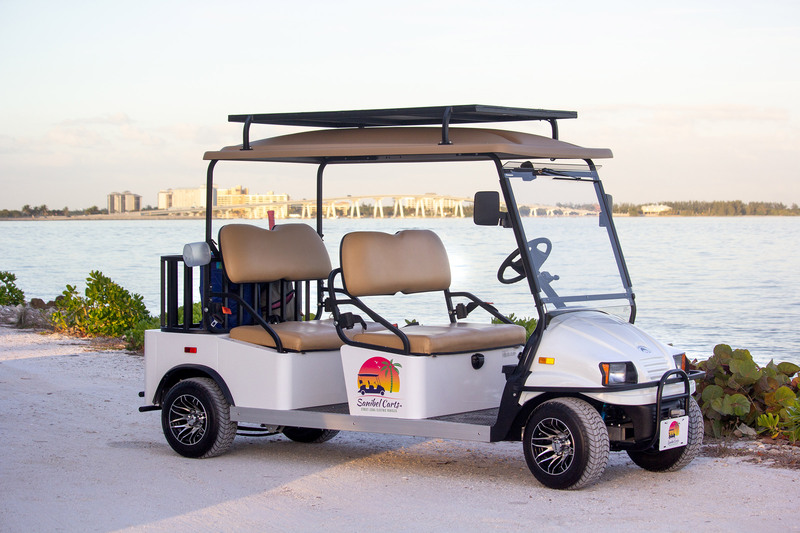 Our street-legal, solar-paneled electric cart rentals are the newest addition to transportation methods on the Islands. 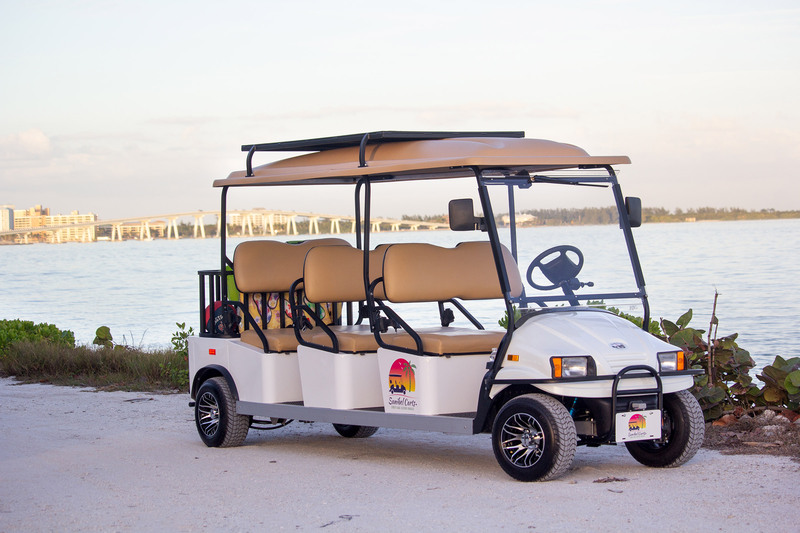 Grab your friends and family and hop in your very own 4-Seater Sanibel Cart to experience island life in a super cool way! Feel the warm Gulf breezes on your skin with the open air layout, turn on some tropical tunes & cruise over to your favorite shop or restaurant. You’ll pull up in your 6-Seater cart looking like you know how to do vacation right! And, if the sun is shining, your cart will do the work for you by charging the battery with the solar panels on top of the roof. So, you’ll be reducing your carbon foot print while having the time of your life! Does it get any better?